How a catcher receives the ball is of the utmost importance. Chez breaks down in-game footage that could be the difference maker between a ball or a strike. 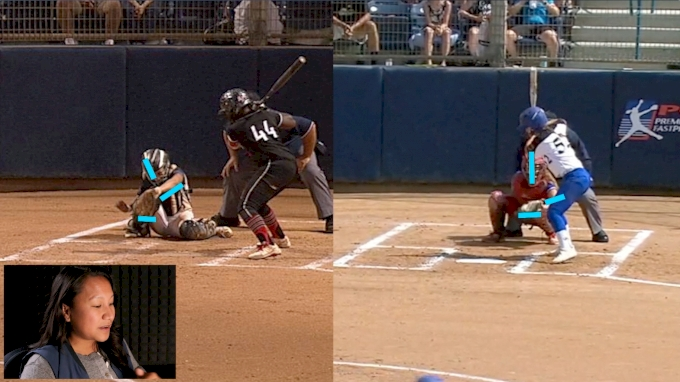 Want to know more about the umpire's perspective? Just ask umpire Christy Cornwell who's officiated many collegiate and WCWS games.